Britain has chosen to leave the European Union, and many celebrities aren’t pleased. J.K. Rowling, James Corden, Lily Allen, Hugh Laurie, and more took to Twitter early Friday morning to express their disappointment. Meanwhile, Brexit supporters, including Donald Trump and Elizabeth Hurley, celebrated. Other notable celebrities who expressed their support to remain in the EU, such as David Beckham, Emilia Clarke, Rita Ora, Simon Cowell, Cara Delevingne, and Idris Elba have not yet shared their thoughts on the vote. The same goes for Brexit supporters including Michael Caine, John Cleese, and Joan Collins. Read what other celebrities had to say about the decision to Brexit. Why on earth we were given this choice to vote is beyond me. We are totally on our own now. Totally. Watch the collapse begin. Dark days. 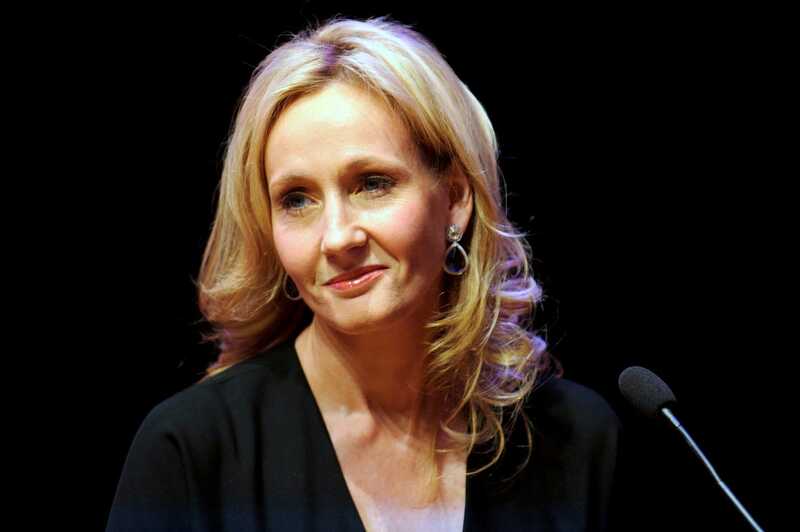 “Harry Potter” author and Brit J.K. Rowling was very vocal about her support of the UK remaining in the EU and didn’t hold back in expressing her disappointment. How’s that stronger economy and NHS looking ? Lastly, Cher of course voiced her opinions on the matter and had a few choice emojis. ??????? ?It’s Best Decision 4 All UK PPL???????????? How Could I Have Been So Blind⁉️ I’ve been So Frightened By Shadow Being Cast,By Extreme Right Wing Politicians In ??????? ?,I Forgot About The ??? ?